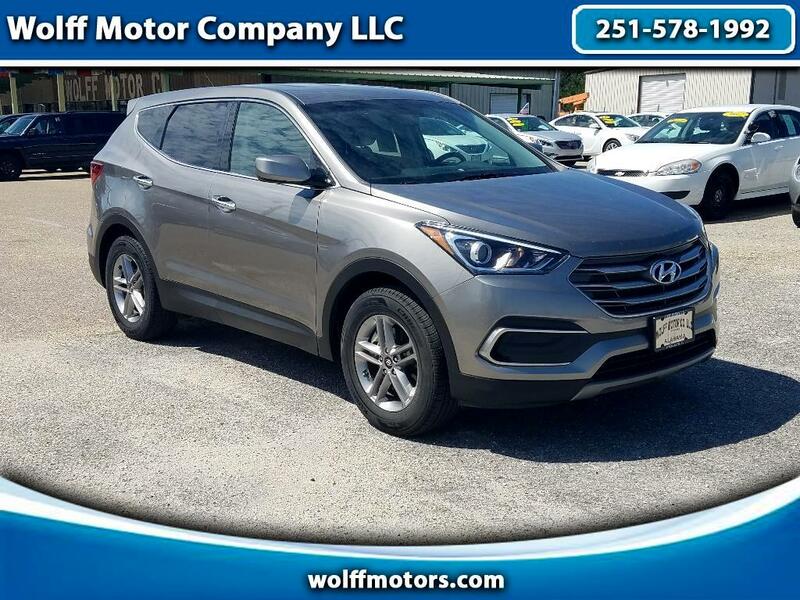 Check out this Awesome 2018 Hyundai Santa Fe with America's Best Warranty. 1-Owner and Clean Carfax, this vehicle has a 2.4L engine with excellent fuel mileage. Don't worry about the the snow with this All Wheel Drive SUV that is equipped with Bluetooth for hands free communication.Give us a call Today to schedule your test drive or speak to one of our Sales Professionals for more information at 251-578-1992.